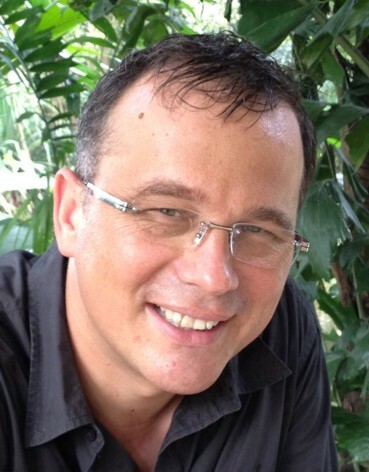 Professor Martin Pumera has become PCCP‘s newest Associate Editor. Martin Pumera is an Assoc. Prof. at Nanyang Technological University, Singapore. He received his PhD at Charles University, Czech Republic, in 2001. After two postdoctoral stays (in the USA, Spain), he joined the National Institute for Materials Science, Japan, in 2006 for a tenure-track arrangement and stayed there until Spring 2008 when he accepted a tenured position at NIMS. In 2009, Prof. Pumera received a ERC-StG award and in 2010 joined NTU. Prof. Pumera has broad interests in nanomaterials, microsystems and electrochemistry, in the specific areas of 1D and 2D materials, micro/nanomotors, lab on a chip, sensing and energy storage devices. He published over 300 peer-reviewed articles. On behalf of Professor Pumera and the rest of our Editorial Board, we would like to invite you to submit your best work to PCCP.